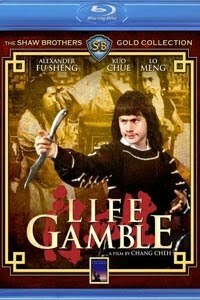 For the film LIFE GAMBLE, Legendary director Chang Cheh teamed his latest star, Alexander Fu Sheng (THE BRAVE ARCHER), with some new talent - a Taiwanese Opera artist (Kuo Chue) and a powerful Chinese muscleman (Lo Meng). 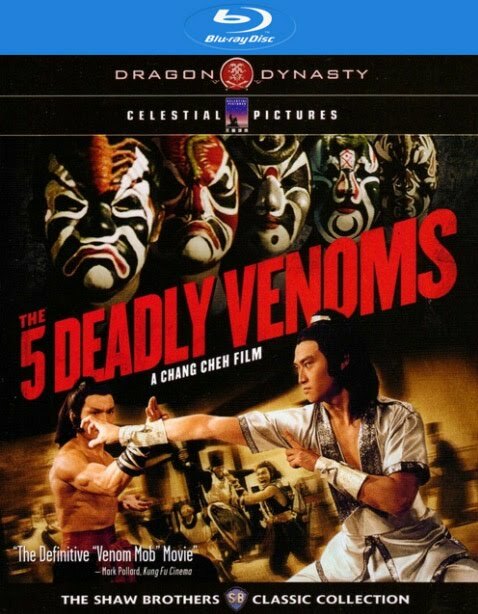 These two new talents would become the foundation for his internationally popular “Venom” series including the classic film THE FIVE VENOMS. Teaming the trio with the top supporting actors (Ku Feng and Wang Lung-wei) and the prettiest starlets (Lin Chen-chi, Shirley Yu, and Hui Ying-hung), LIFE GAMBLE is an entertaining and exciting tale of a kung-fu blacksmith taking on four famous robbers while a villainous gambling boss plots to destroy them. 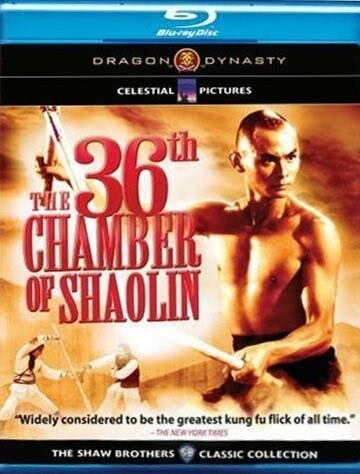 The film would be another classic film in the distinguished career of the greatest martial arts directors ever!